Many companies in the Palatine area are seeking a service that provides logistics, warehousing and trucking solutions. At JRC, we pride ourselves on providing a unique suite of capabilities that can meet the needs of all of our clients. We have developed an impressive track record as one of the area’s premier companies for logistics solutions. We understand that businesses run on a tight budget. That is why we offer a low-cost solution that is flexible enough to change with the demands of our customers. We also provide technological features that allow clients to track their inventory door to door. We offer a variety of warehousing options that will meet the needs of all of our clients. First, some clients elect to go with a monthly contract because they are looking for short term warehousing in Palatine. In addition to a monthly contract, we even offer the ability for our clients to pay by the square foot if this fits their budget. Furthermore, we even provide equipment to help people move their inventory in and out of our warehouses. For clients with a high volume of work, we offer labor to expedite the process. Furthermore, we have staff who specialize in oversized and specialty items. We understand that fragile items require a unique level of care. That is why our specialists are trained to handle all different types of items to ensure that they are in the best condition possible on arrival. JRC also provides an efficient wireless warehouse management system that helps people find their items in the warehouse in real-time. For people who like to regularly check on their items in the warehouse, the warehouse is conveniently located in downtown Chicago. Whether people are looking for reporting services or need to track pallets for LIFO or FIFO inventory, JRC can do it all. With short-term warehousing in Palatine, we also offer cross-docking services for clients who need it. Some clients might prefer to have a monthly contract in place for a specific set of square footage in a warehouse. With over 70,000 square feet of space available in our warehouse in Skokie, you have plenty of room to use for your purposes, with flat rates available. We have the ability to provide top-quality shared warehousing services for all clients looking for a flexible low-cost solution. However, some clients may want dedicated warehousing because of the additional control. If clients prefer to have more control over their operations without the need to reserve a set amount of space, our dedicated warehousing can give you the best solution. With our Palatine dedicated warehousing services behind your business, you can benefit from increased efficiency and ease of operation in the long-term. Using our Warehouse Management System (WMS), you can also benefit from accurate inventory tracking, online customer order entry, real-time inventory visibility, flexible reporting, and comprehensive pallet or carton tracking for LIFO and FIFO inventory. We’ll make sure you get the most from our services, regardless of whether you choose shared or dedicated warehousing. Clients with JRC will enjoy a full-service, dedicated private trucking fleet in Palatine that can handle everything from FTL and LTL deliveries or same-day rush orders. Customers can always count on an on-time delivery because our vehicles come in all shapes and sizes and can reach the entire Chicago area efficiently. 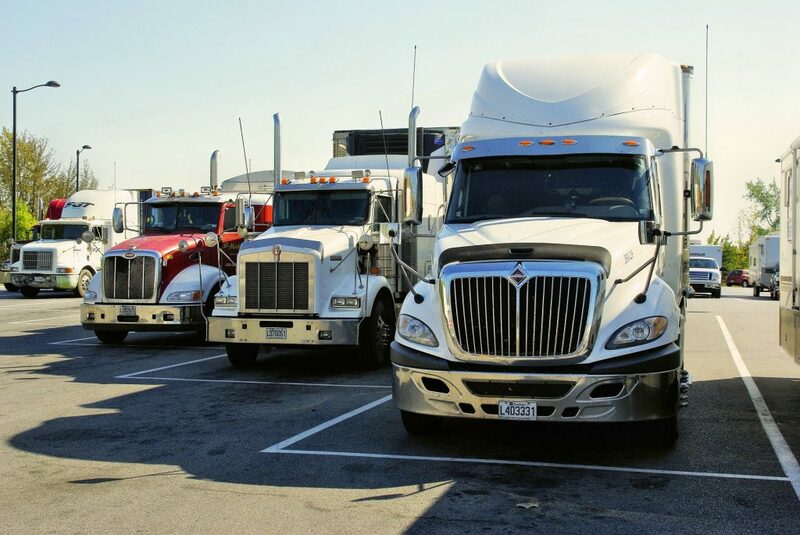 Short-haul Palatine trucking services feature cross-docking options and seasonal features. JRC also offers managed logistics services that ensure customers will receive their services on time. These comprehensive services track and take care of items from start to finish. 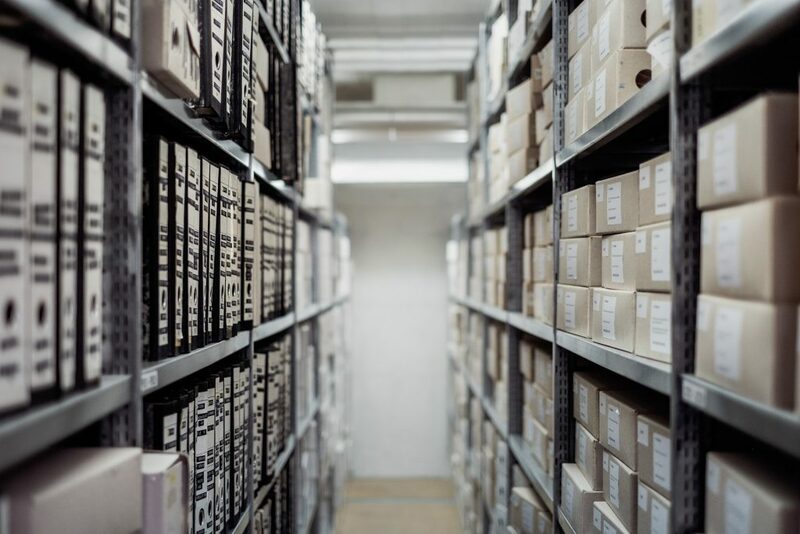 Inventory control measures allow customers to track their transactions in real-time and can take advantage of transparent technology to view their inventory. The JRC warehouse sits along a large railway that provides rapid access to both the Chicago area and the port of Chicago. JRC provides diverse services and delivery options for both international shipments and domestic orders. For more information on Palatine managed logistics and warehousing solutions, call our offices today.